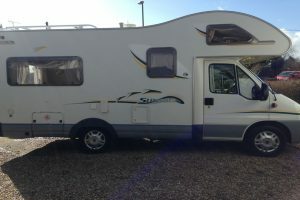 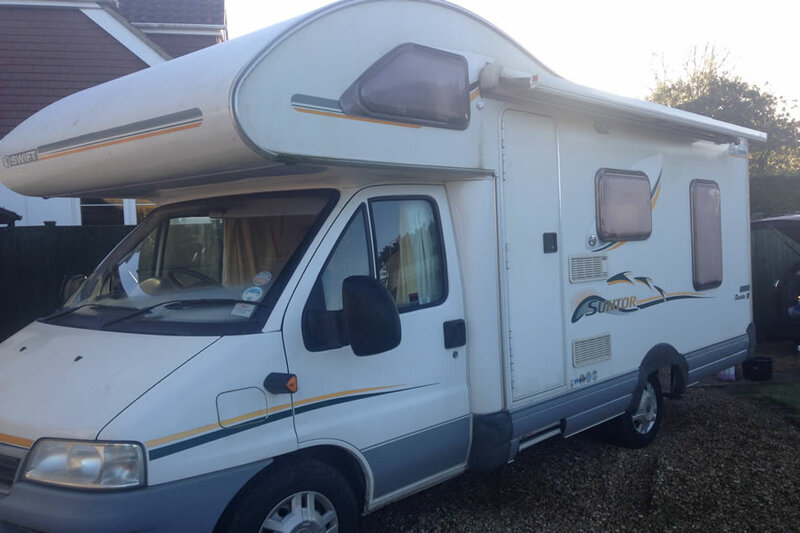 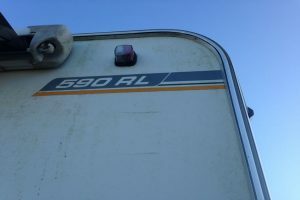 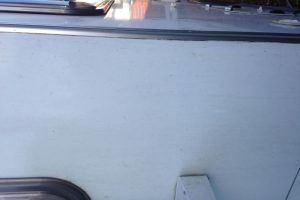 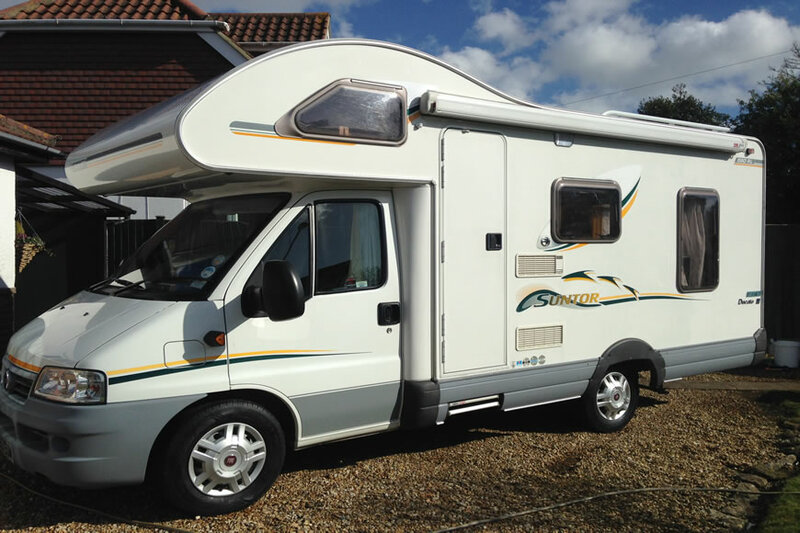 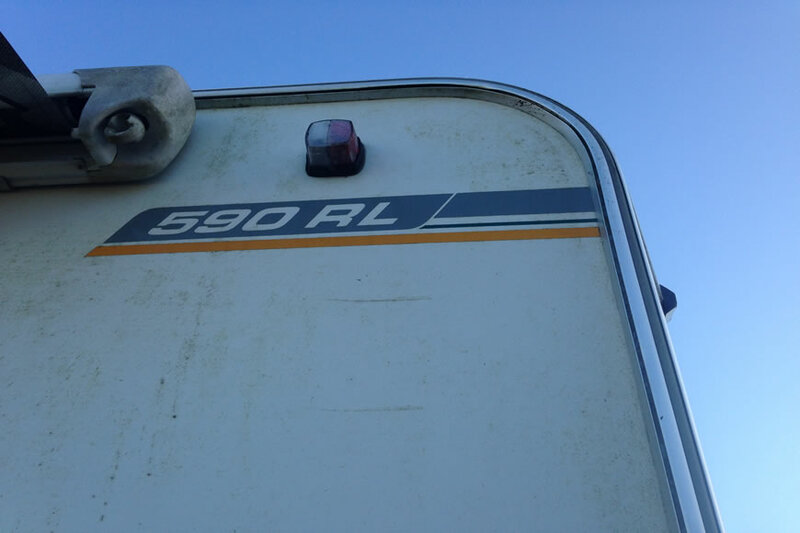 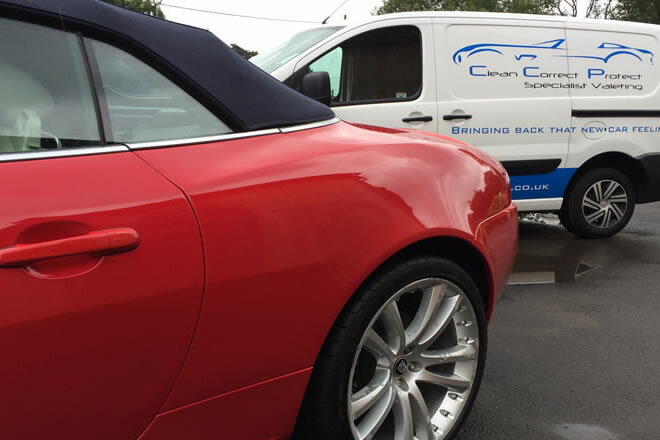 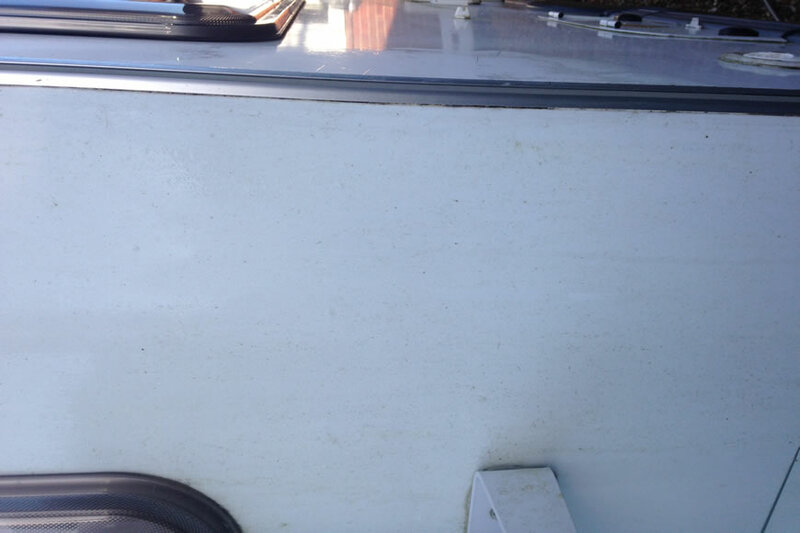 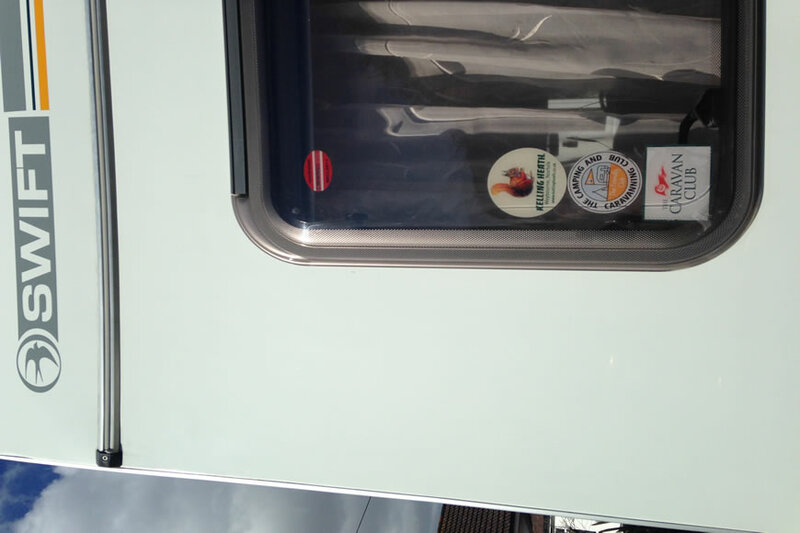 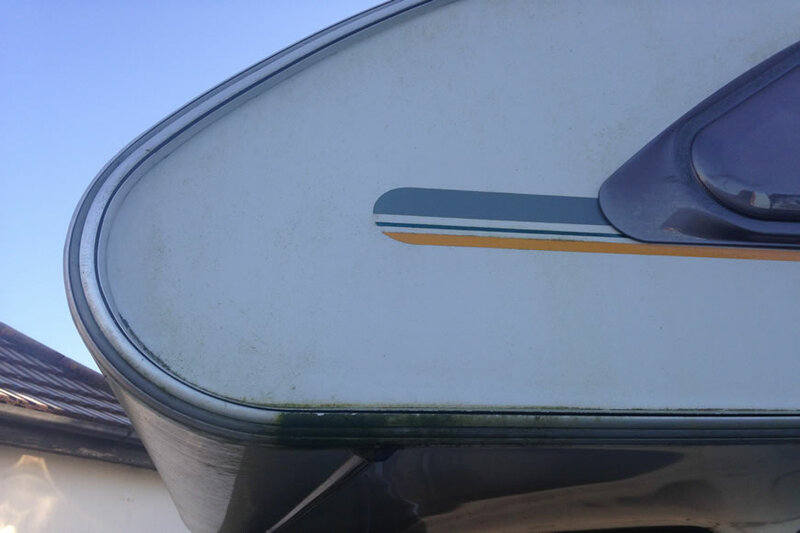 This motorhome was given a full exterior valet in preparation for the spring and summer season. 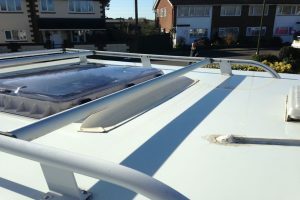 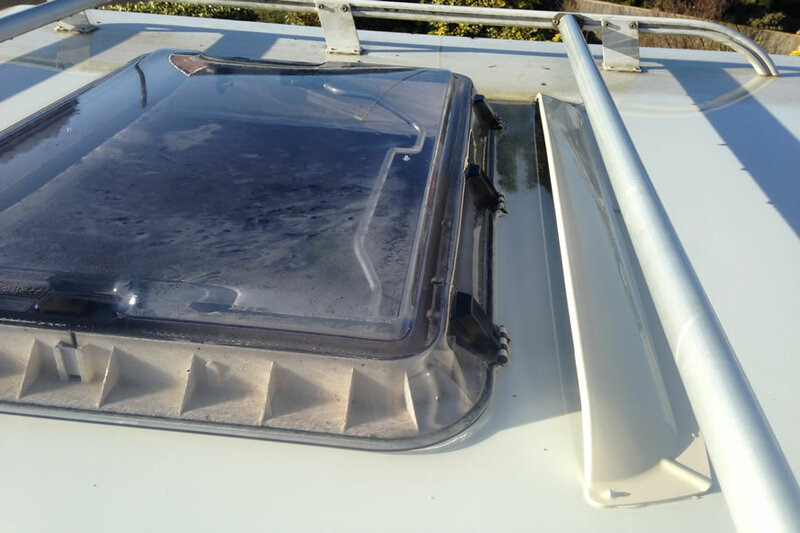 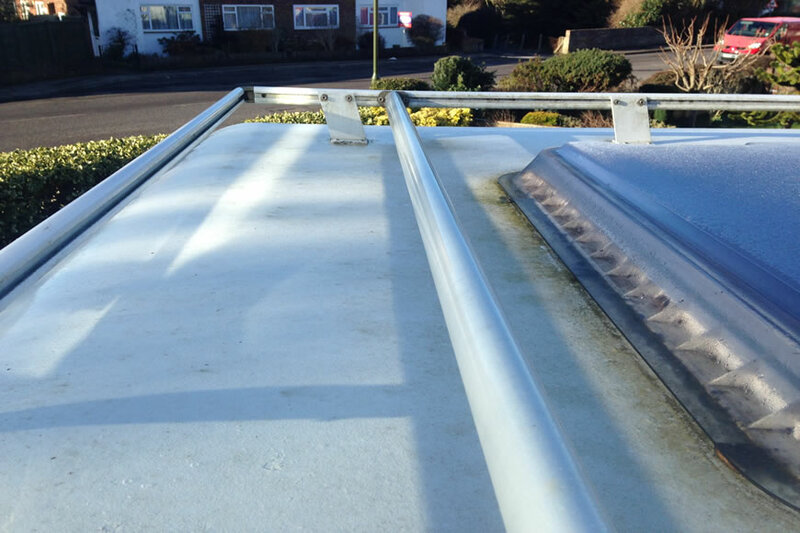 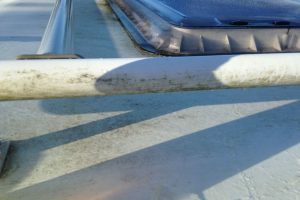 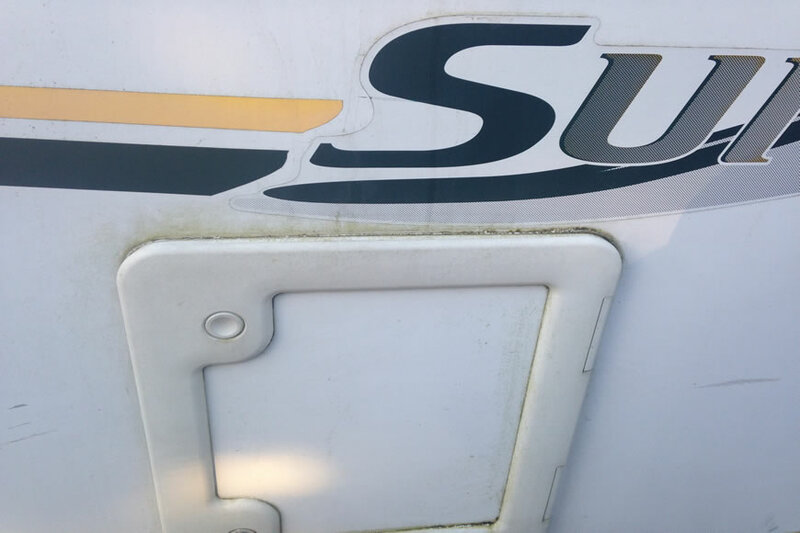 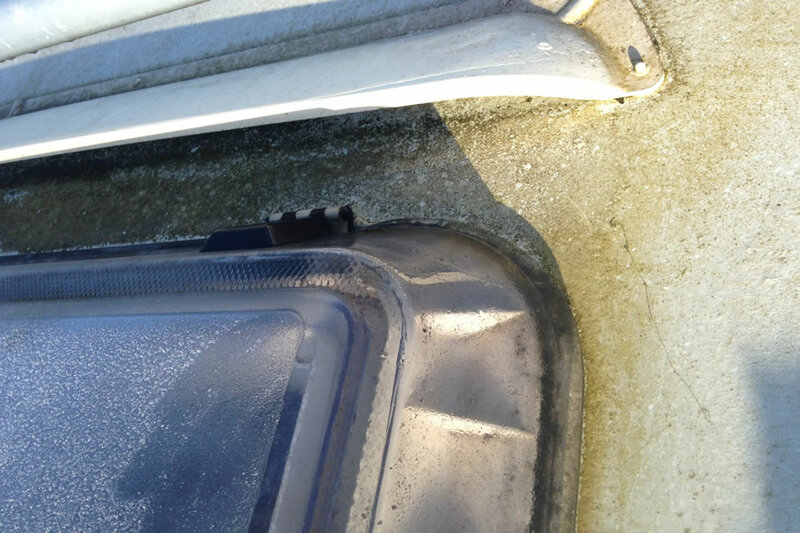 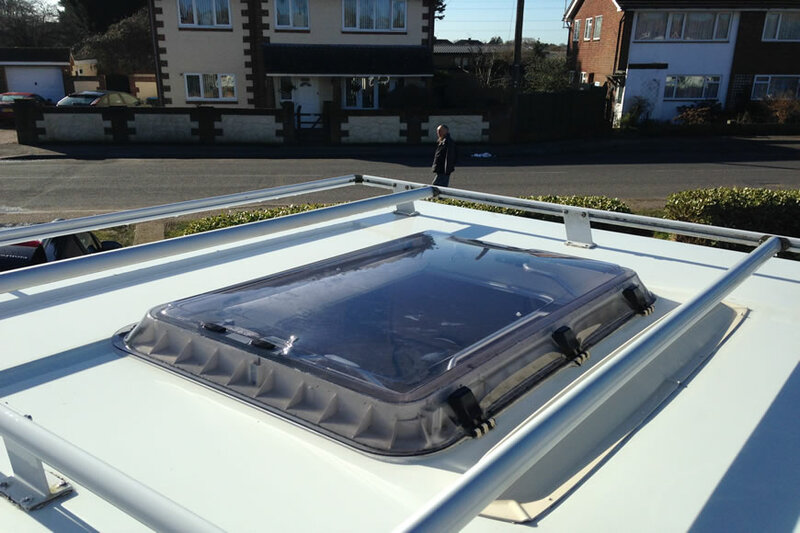 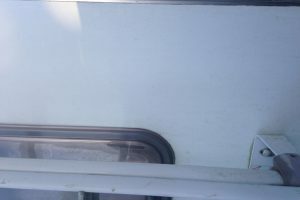 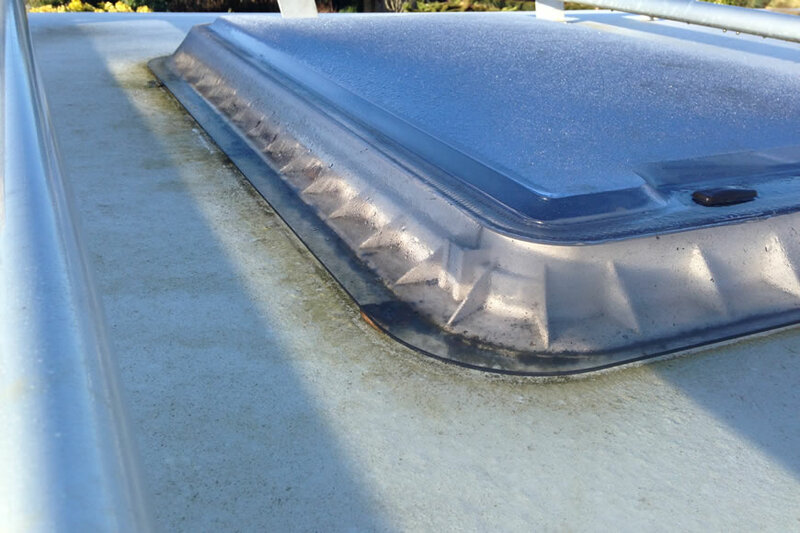 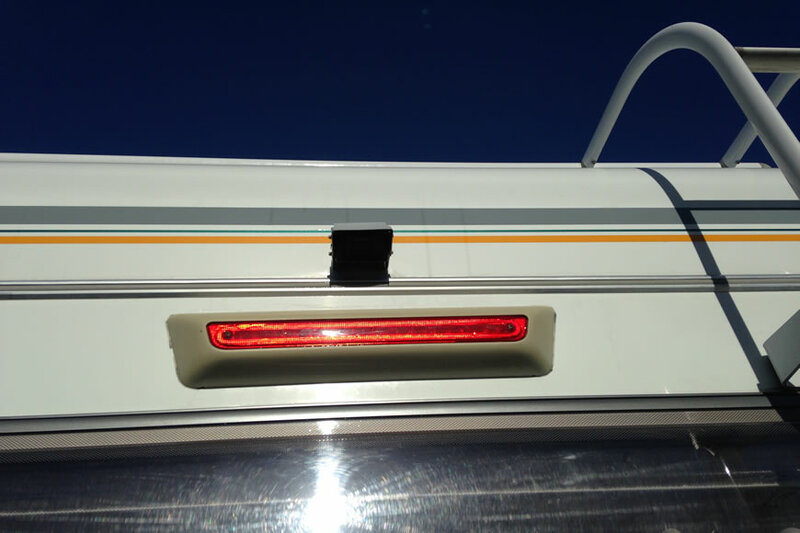 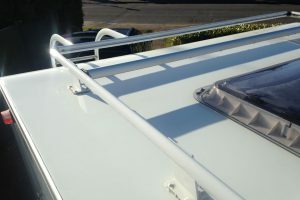 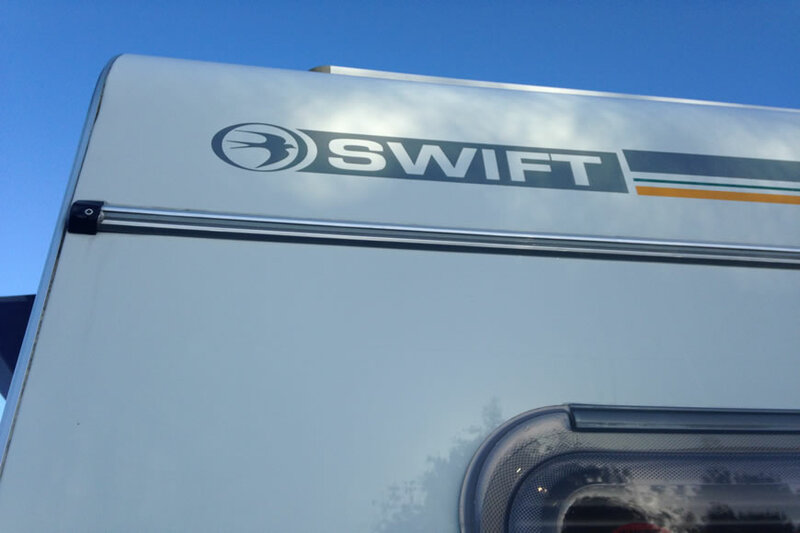 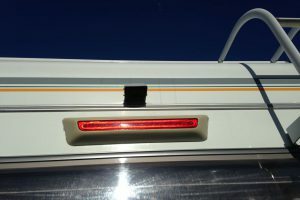 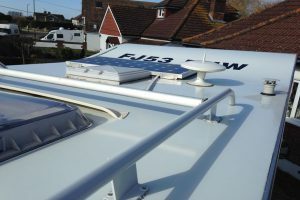 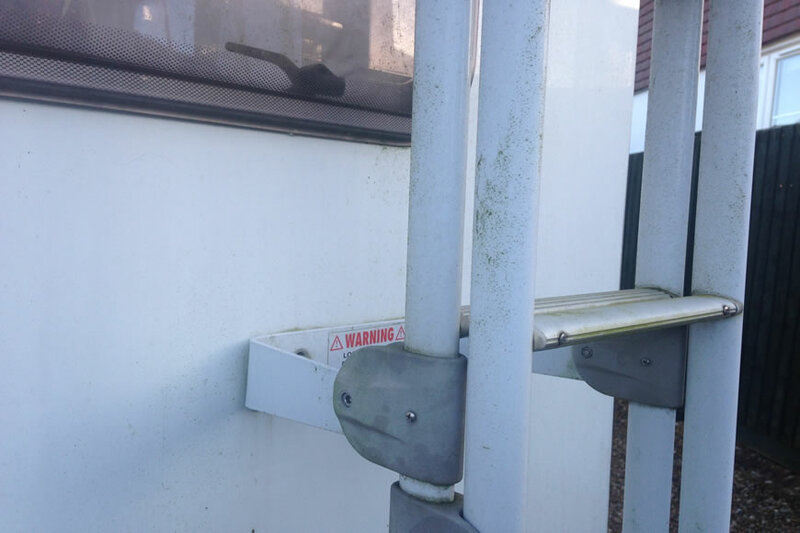 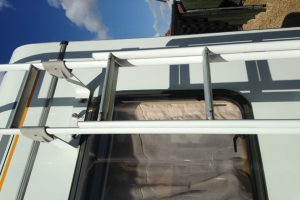 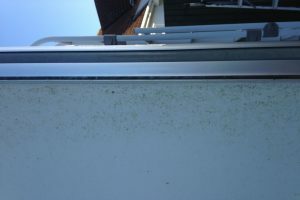 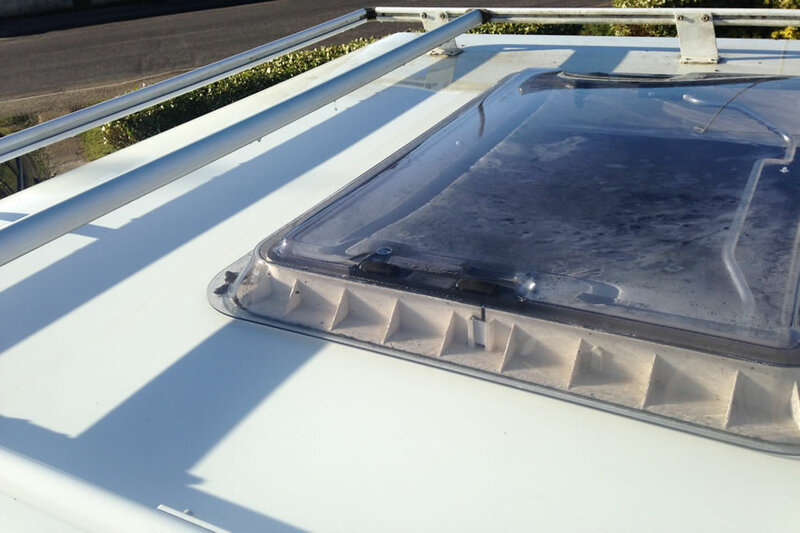 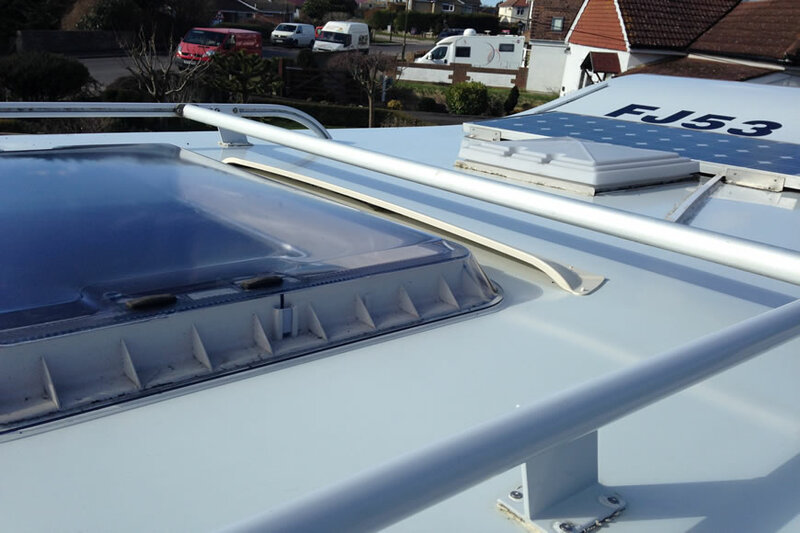 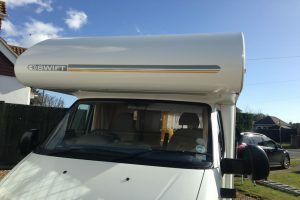 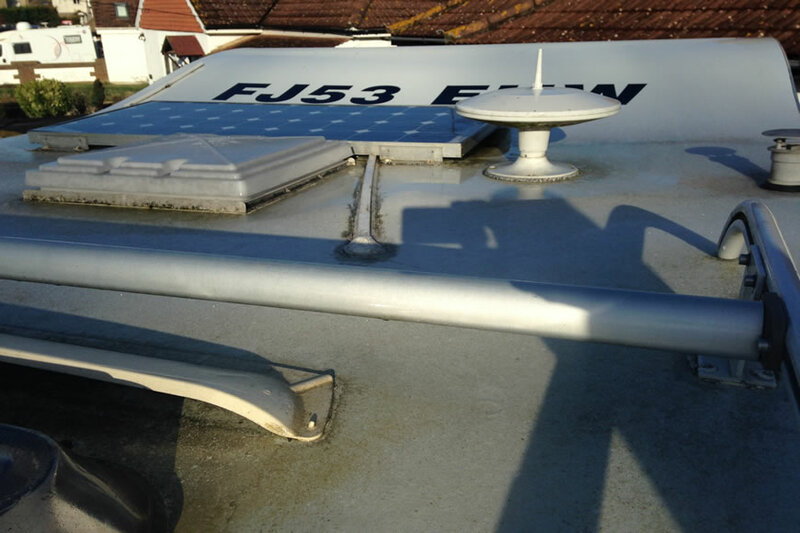 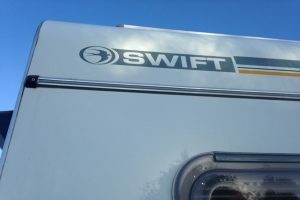 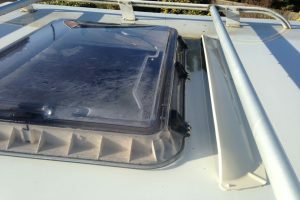 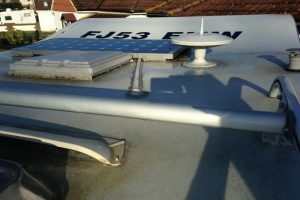 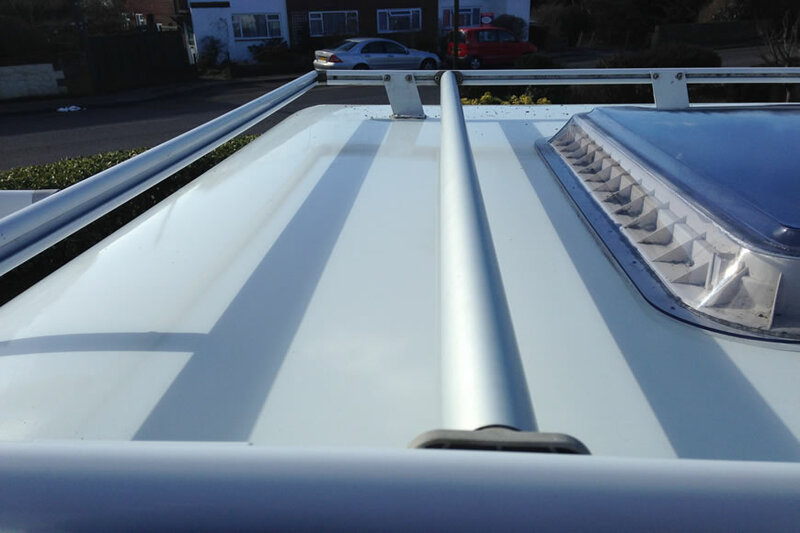 From top to bottom the Swift Suntor motorhome was cleaned to a high standard. The end result was a sparkling clean motorhome all ready for the warmer summer months.